The giveaway is open from August 3rd and will end on August 30th. The winner will be announced soon after. This giveaway is open internationally, and followers under 18 need parental permission (so that they can send me there contact details if necessary). Winners will be chosen using Random.org. 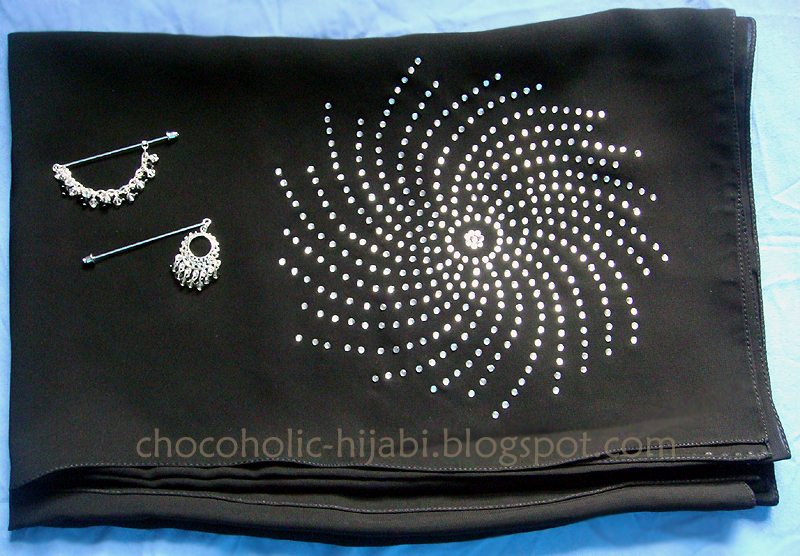 Two handmade hijab pins (by me), and a crystallised shayla from Dubai. Great contest idea! 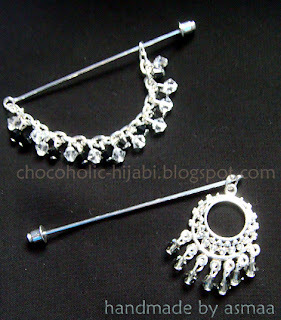 The pins are lovely, I really want to make some of my own now. I'll use some old earrings, I didn't even think about the idea until I read your other post on pin!